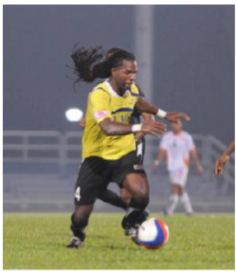 “Fabien Lewis has enriched the lives of many young soccer players on and off the field for years. He has a great passion for the game and a greater passion for giving back to the game. Our players and coaches are fortunate to have such a quality member joining our staff”, states Lula Bauer, LMVSC Executive Director.